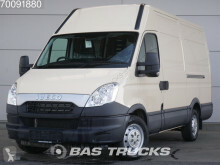 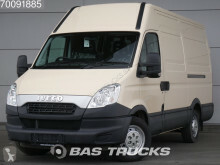 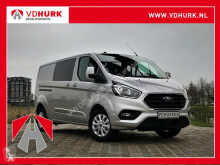 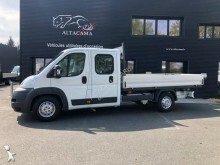 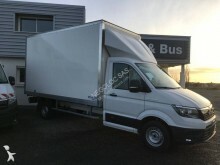 New large volume box van Ford Transit 300 2.0 TDCI 131 pk Limited Aut. 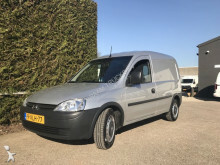 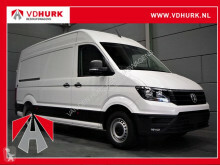 DC Dubbel Cabine L2H1 Diverse nieuwe modellen met extra korting! 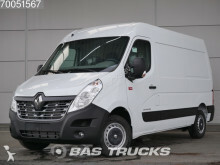 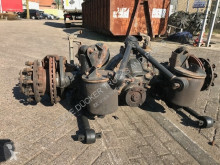 Planet-Trucks.com is a portal dedicated to truck classified ads and used van (from spare parts to tractor-trailers) : trucks, tractor units, coaches, busses, semi-trailers, trailers used, truck spare parts. 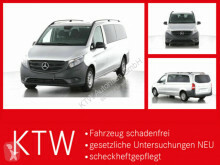 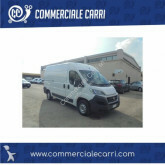 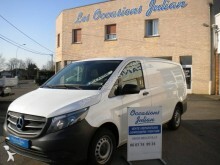 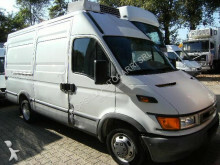 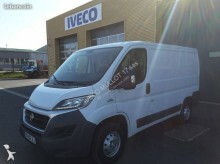 Find all the makes of used van and all the bodywork of used van.